How about that? 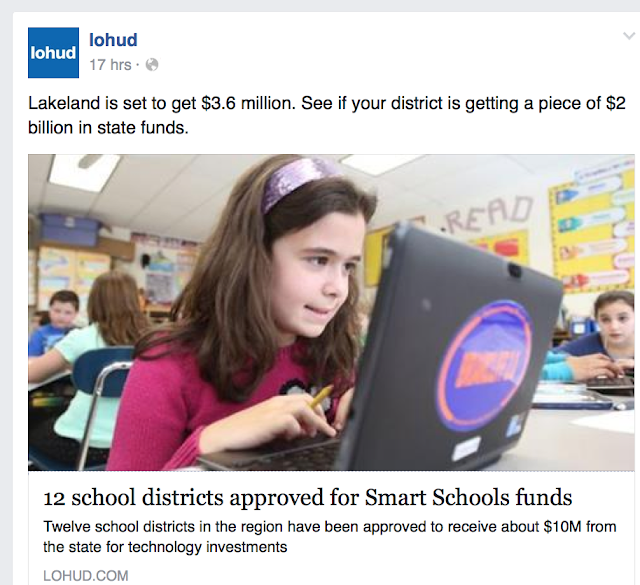 We're getting a good chunk of change for the Lakeland School District. Well deserved!